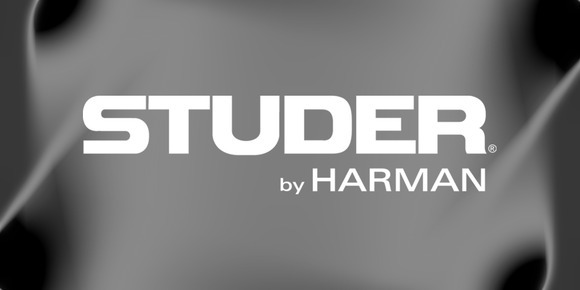 AMSTERDAM, The Netherlands — At IBC 2012, HARMAN’s Studer is introducing CMS Lite, the new, cost-effective telephone system solution for broadcasters. CMS Lite serves from a single studio up to multiple studio installations and integrates perfectly with Studer’s range of OnAir consoles, making call-ins easier to manage in the studio. CMS Lite uses state-of-the-art technology and allows the installation of a flexible and scalable phone system. CMS lite profits from renowned and powerful technology, already proven in various large broadcast environments with more than 100 users. Because CMS Lite uses off-the-shelf standard IT components, it is very cost-effective, requiring less installation labor, less cabling and providing a high return on investment. CMS Lite also helps save costs by moving away from old-fashioned, proprietary telephone hybrids. CMS Lite retains much of the functionality of the large CMS System, including DJ Self-op, switchboard operator and producer modes, waiting rooms and database support. For example, an external caller is first put into a waiting room. The caller’s number is automatically displayed; his name may be saved in the database, together with some additional information. If that person should call again, this information will be immediately displayed. After a first, introductory talk the screener can drag-and-drop the caller to the studio where he immediately appears in the fader area of the console. The DJ can talk to the caller and bring him on-air at a single touch. Outside calls can also be made by using either the on-screen keypad or the short-cut buttons for the telephone directory integrated in the database. The CMS Lite system can start small, but may be extended later into an enterprise-wide server/client based system. If more operators are required to act in the background, more clients can be installed. If higher quality is desired, an optional codec can be added.